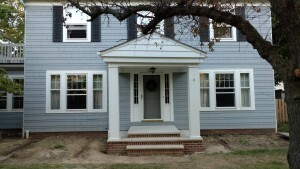 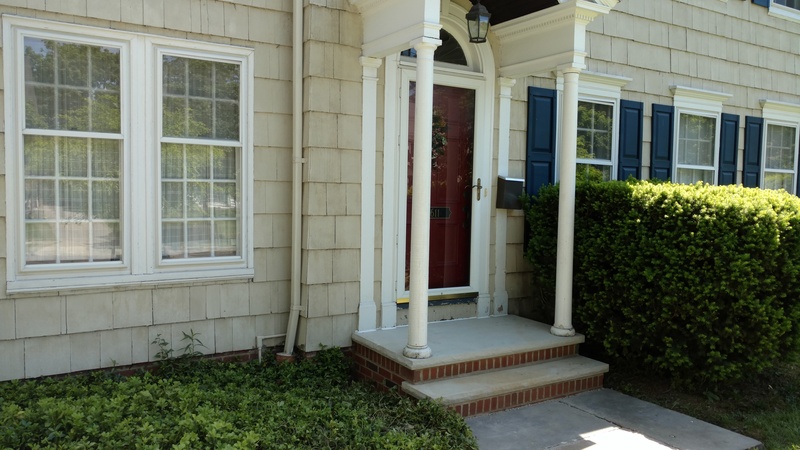 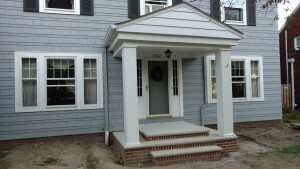 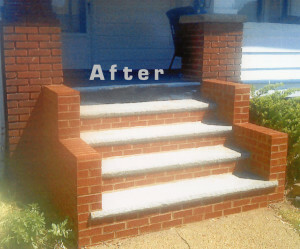 Front staircases and entryways are the focal point of the front of your home. 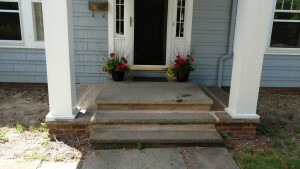 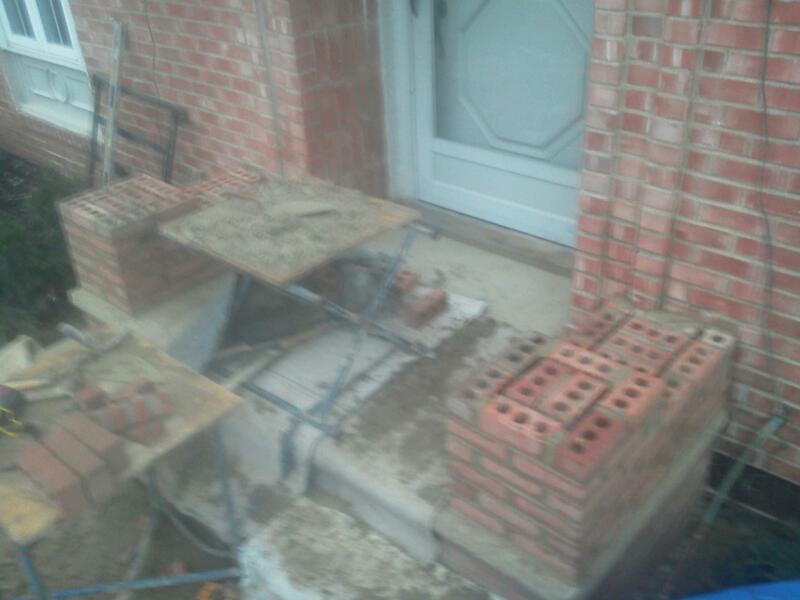 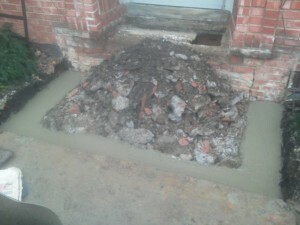 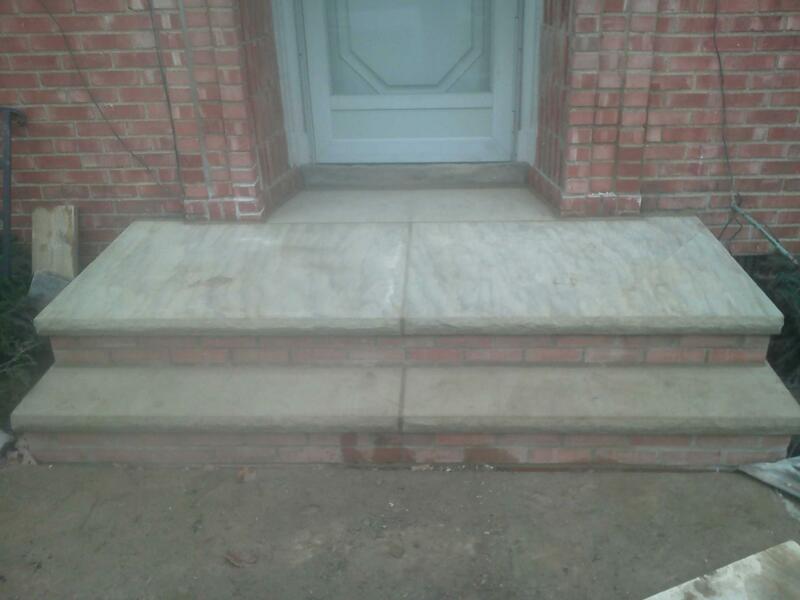 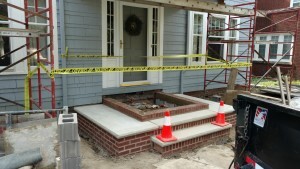 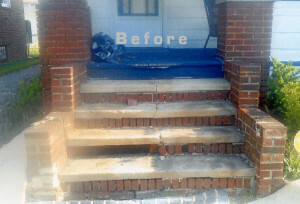 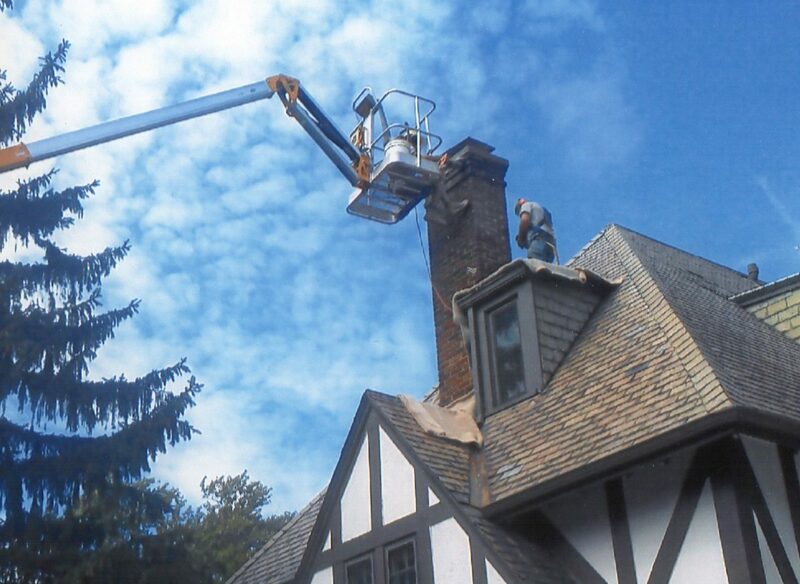 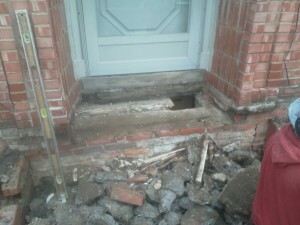 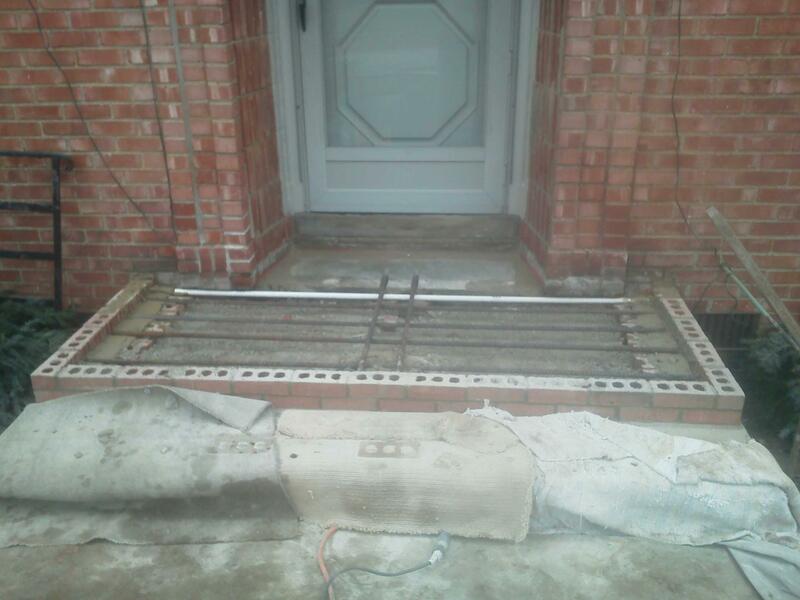 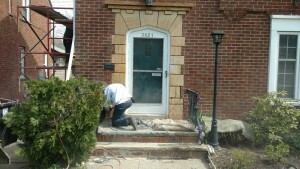 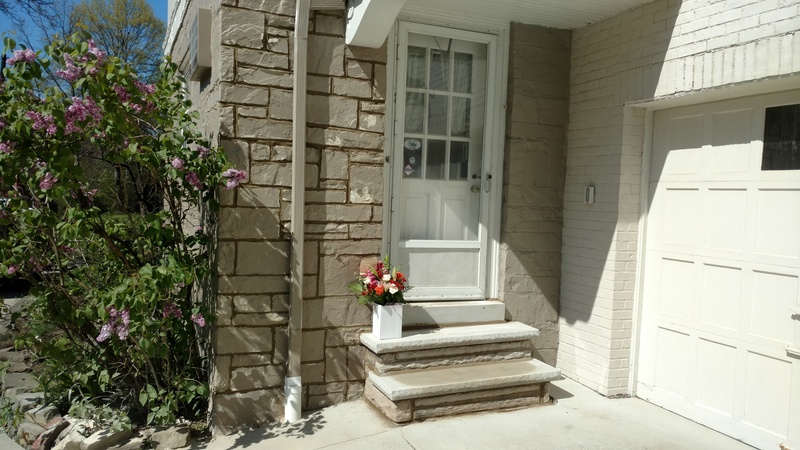 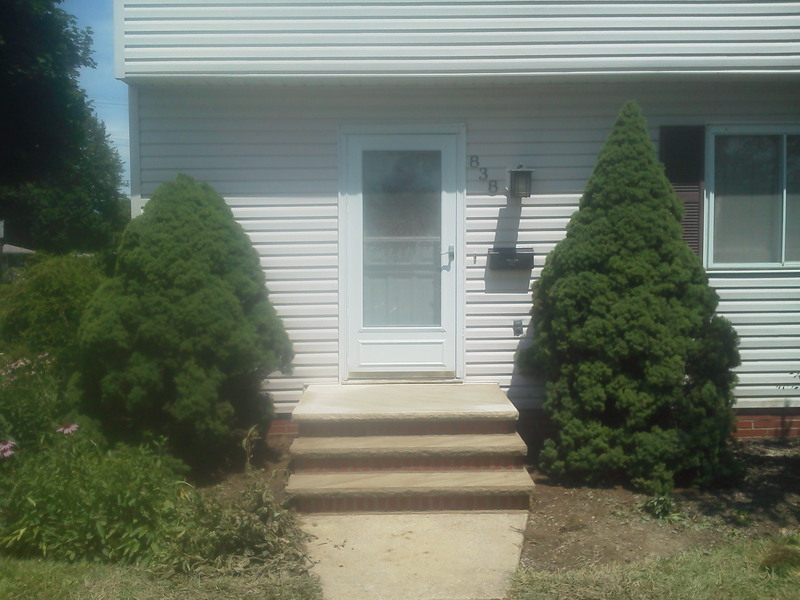 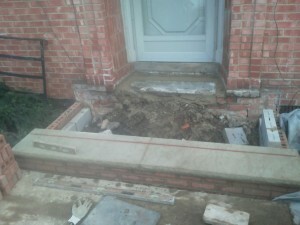 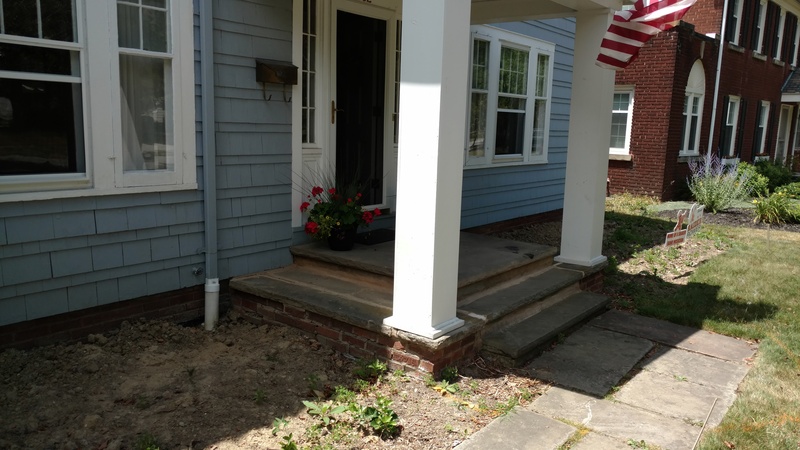 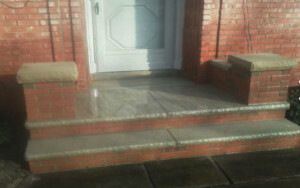 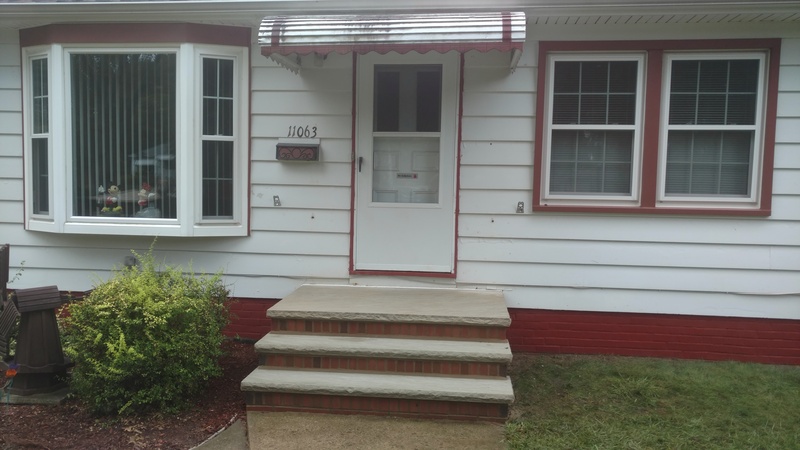 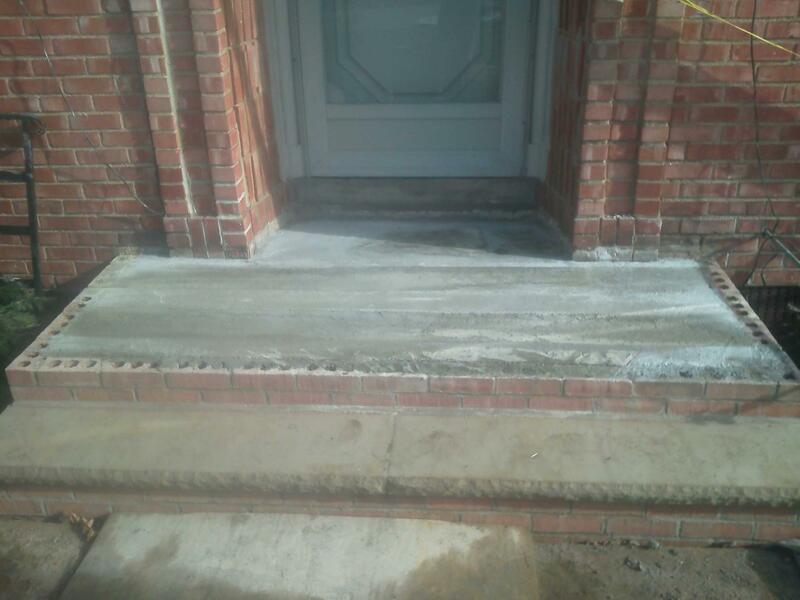 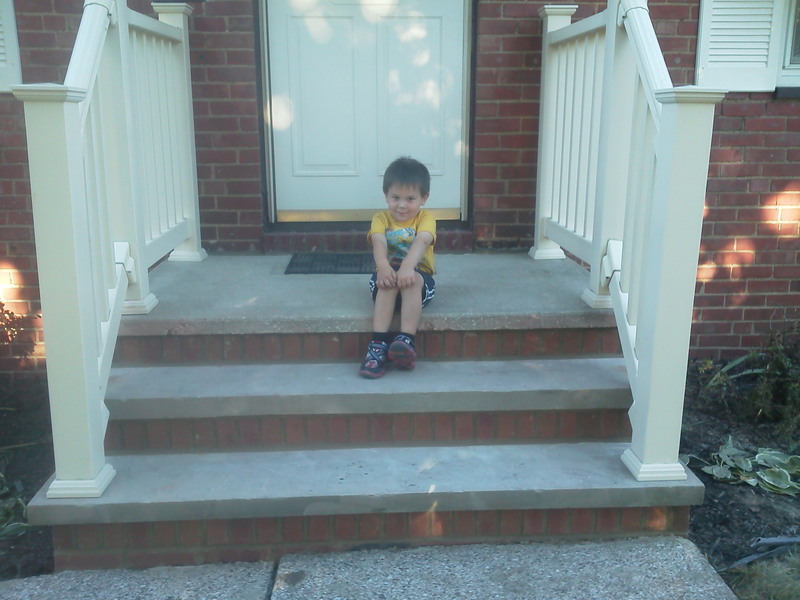 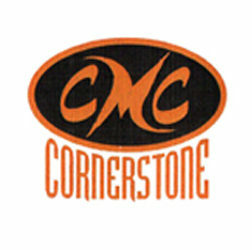 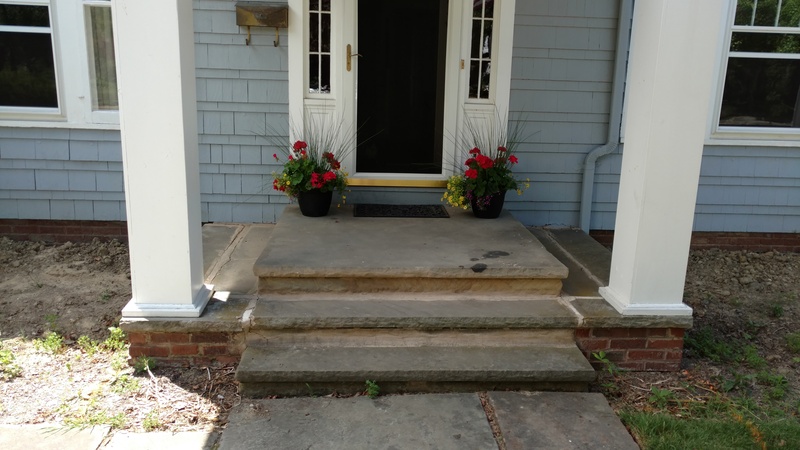 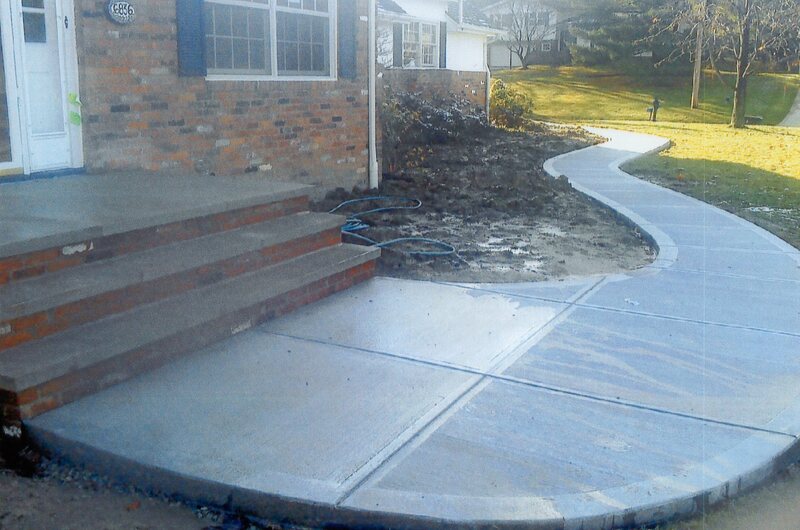 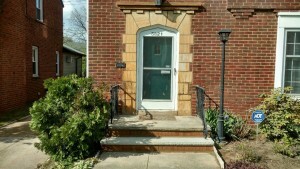 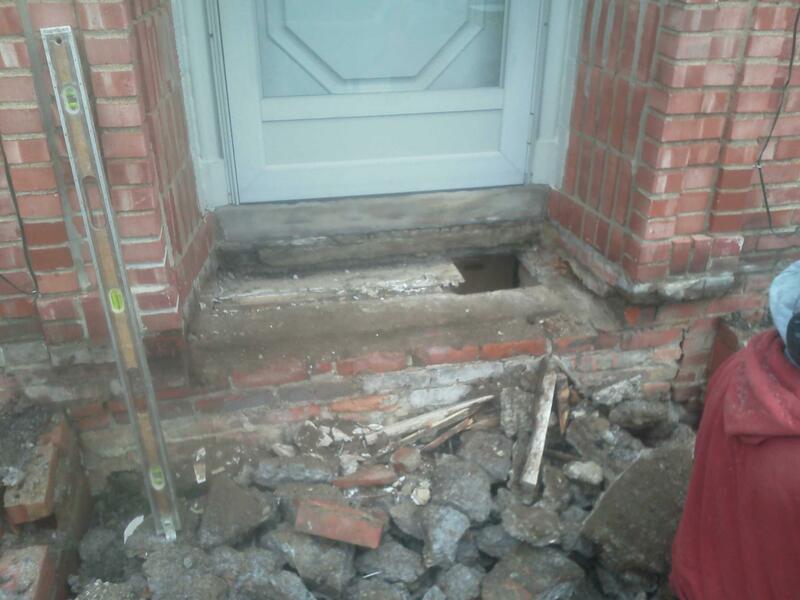 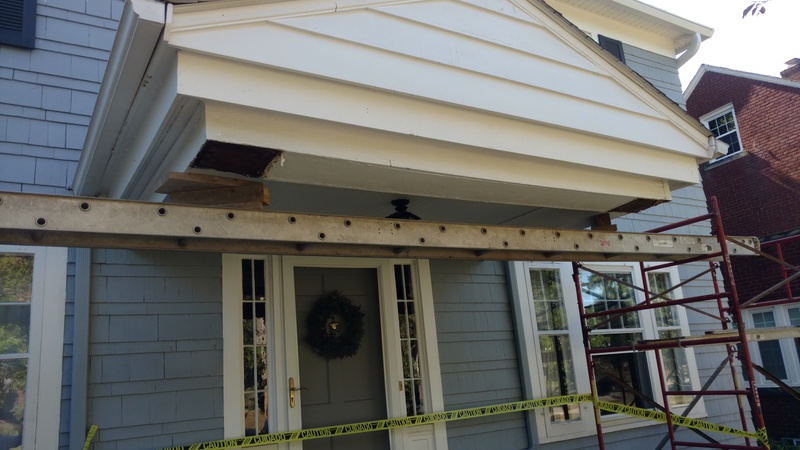 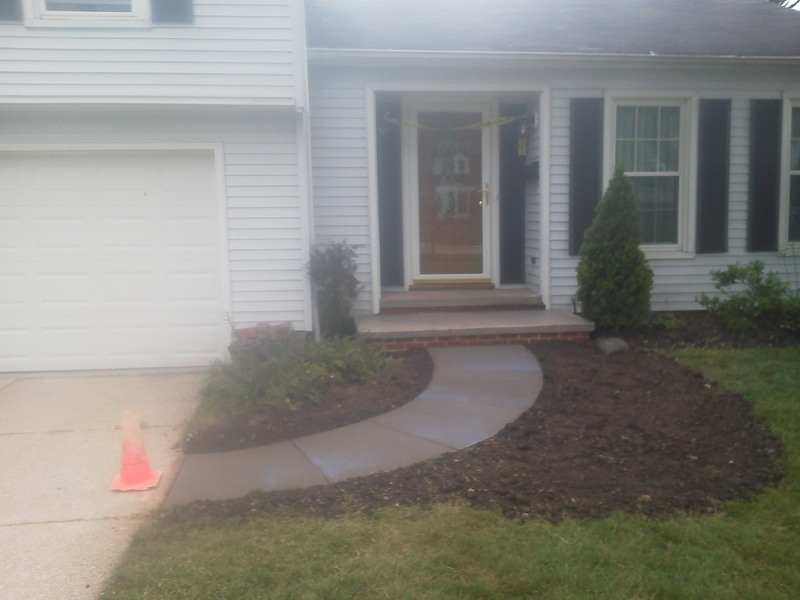 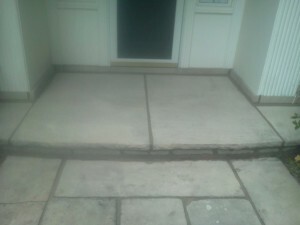 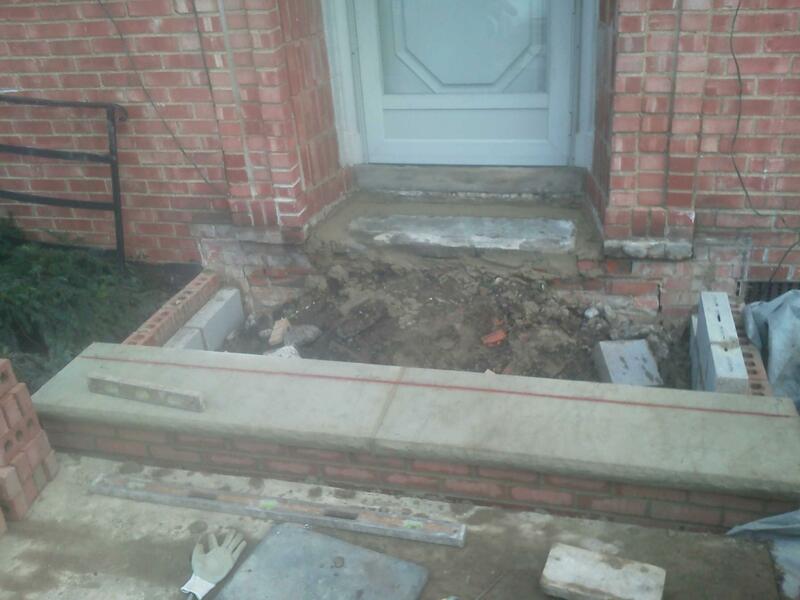 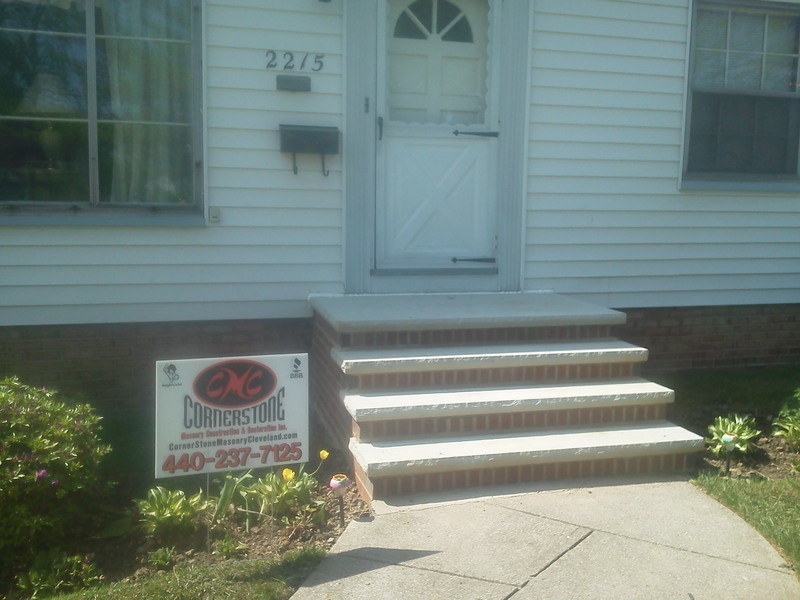 Cornerstone Masonry can take your broken, misaligned, and dangerous stairs and convert them to a beautiful entry. 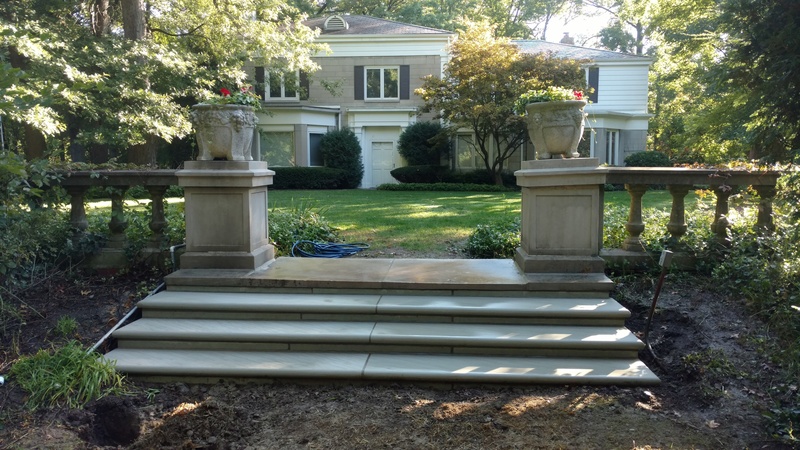 Add style and value that will last a lifetime.